Vincent Narvaez and Daniel McNicholl both made the San Gabriel Valley Tribune’s All-Area Boys Wrestling, 2nd Team. 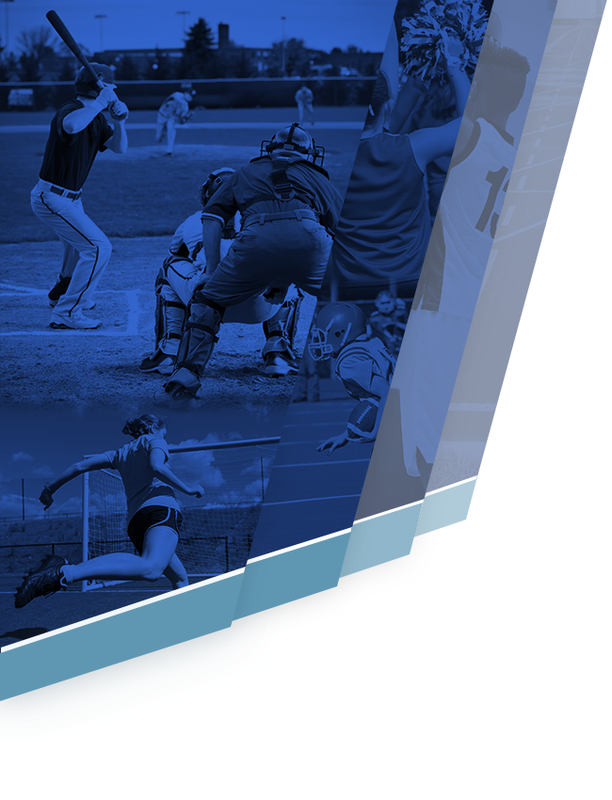 Read more from the SGVT here. 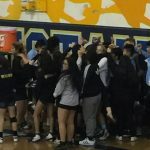 Five of Walnut’s Boys Wrestling team will advance from the CiF-SS and will wrestle at the CiF Masters, including Collin Hayes who won in the 126 lb. weight class. Other qualifiers from Walnut include Daniel McNicholl (113, third), Brian Mariscal (120, fourth), Christian Elias (160, fifth) and Vincent Narvaez (Heavyweight, fifth). Tuesday, January 31, 2017 5:30 PM Walnut High School AWAY 49 Charter Oak High School HOME 12 Meet Recap Walnut JV won the Hacienda League Title for the third straight year after beating Charter Oak 49-12. 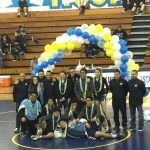 Tuesday, January 31, 2017 6:30 PM Walnut High School AWAY 46 Charter Oak High School HOME 27 Meet Recap Walnut Wrestling is now the Hacienda League Champion for the third year in a row for both JV and Varsity Boys after Varsity Boys defeated Charter Oak Tuesday evening 46-27. 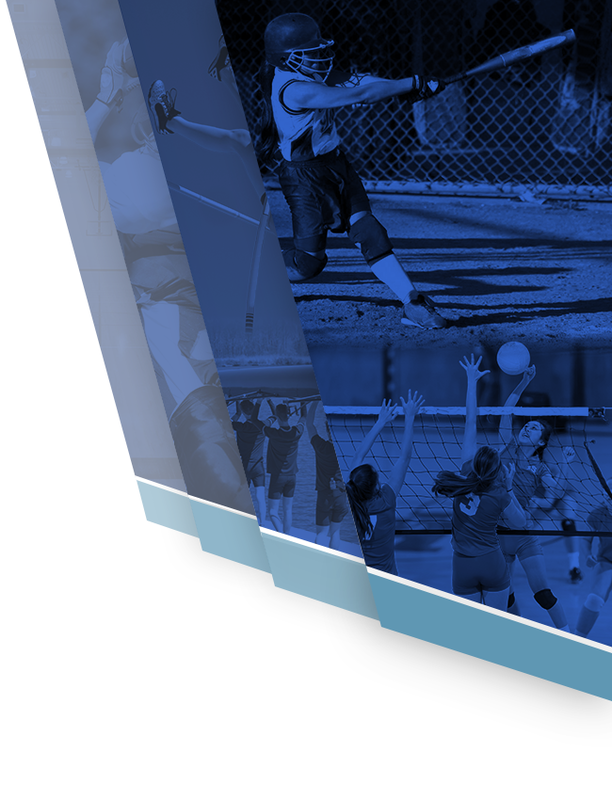 Thursday, January 26, 2017 6:30 PM Diamond Ranch High School AWAY 6 Walnut High School HOME 68 Meet Recap Senior Night, the final home match for Walnut Seniors, was against Diamond Ranch and they won 68-6. 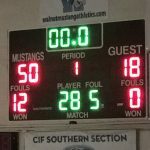 Thursday, January 26, 2017 5:30 PM Diamond Ranch High School AWAY 9 Walnut High School HOME 60 Meet Recap JV wrestling had a good day against Diamond Ranch Thursday afternoon, winning 60-9. Thursday, January 19, 2017 6:30 PM West Covina High School AWAY 18 Walnut High School HOME 50 Meet Recap Walnut Boys Varsity defeated West Covina 50-18 in a match at Walnut High School Thursday night. 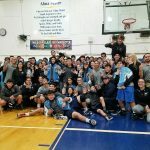 Walnut Wrestling swept West Covina wresting in both JV, Girls and Varsity. 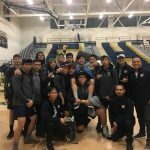 Thursday, January 19, 2017 5:30 PM West Covina High School AWAY 15 Walnut High School HOME 53 Meet Recap The JV Boys and Girls wrestling team dominated another league match Thursday evening. This time against West Covina. Thursday, January 12, 2017 5:30 PM Walnut High School AWAY 49 Los Altos High School HOME 6 Meet Recap JV Wrestling visited Los Altos Thursday afternoon and won it’s team match 49-6. 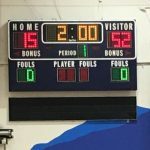 Thursday, January 12, 2017 6:30 PM Walnut High School AWAY 52 Los Altos High School HOME 15 Meet Recap Walnut Varsity Boys took their second league team match Thursday evening 52-15.